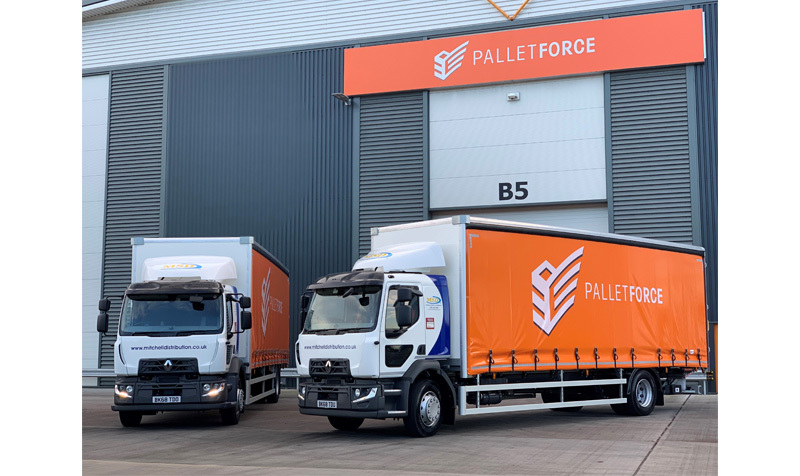 Parcelforce Worldwide has released the details of its contract with Palletways, revealed by Motortransport.co.uk in January. 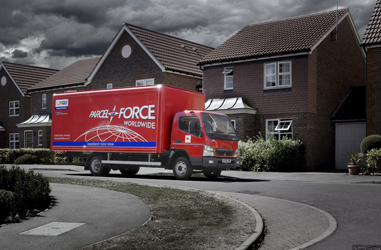 UK Mail has conceded that its pallet business suffered a tough year in the twelve months to 31 March 2013. 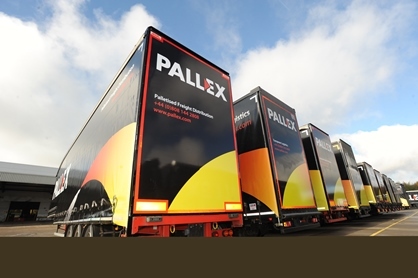 Pall-Ex Benelux will launch at the start of 2016, the pallet network has said.